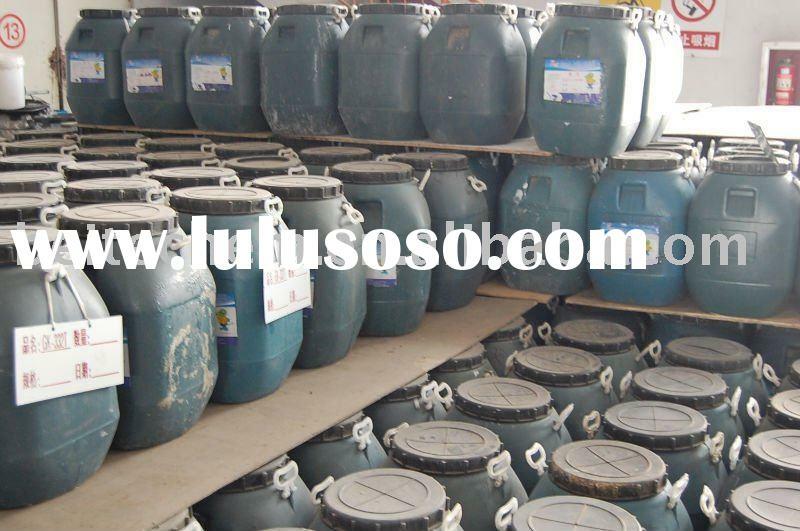 8.Storage and TransportationStore in a dry, shady and cool place, stored temperature should between 5~40 degrees. 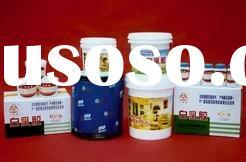 The valid storage period is six months. 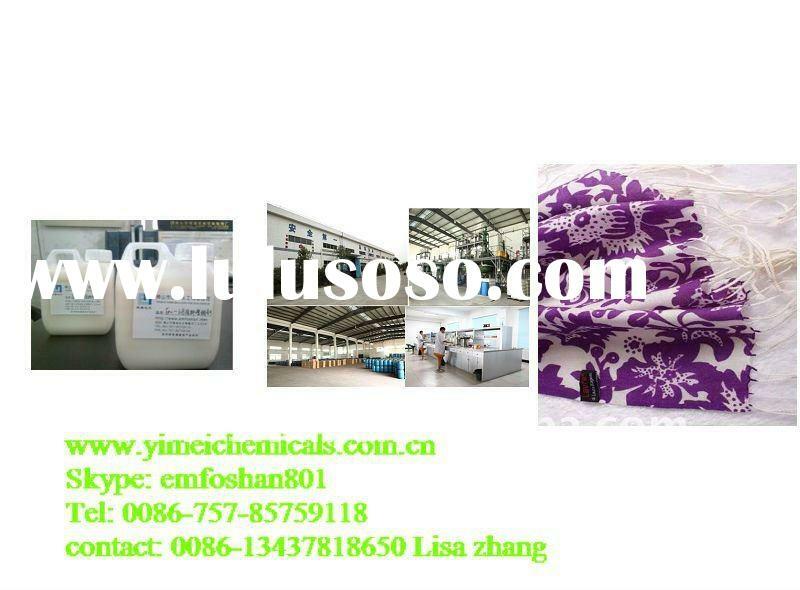 After six month, it should be tested before use.The product is aqueous emulsion, non-dangerous, can be transported as non-dangerous products. 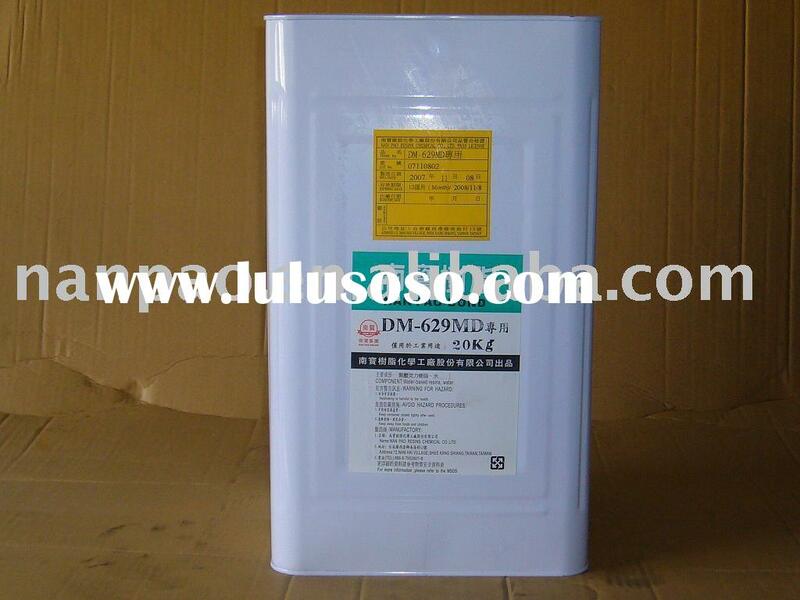 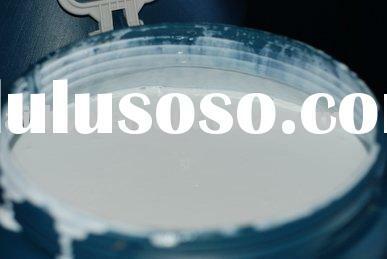 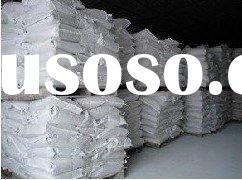 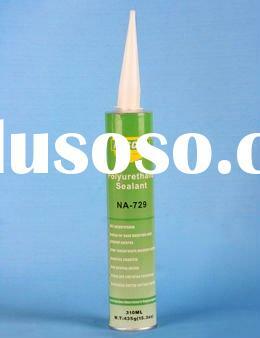 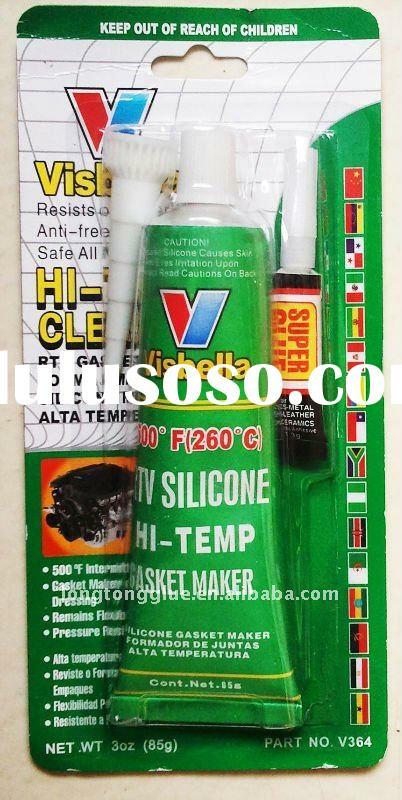 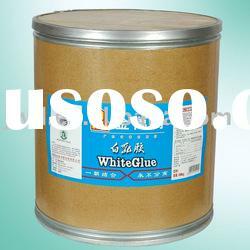 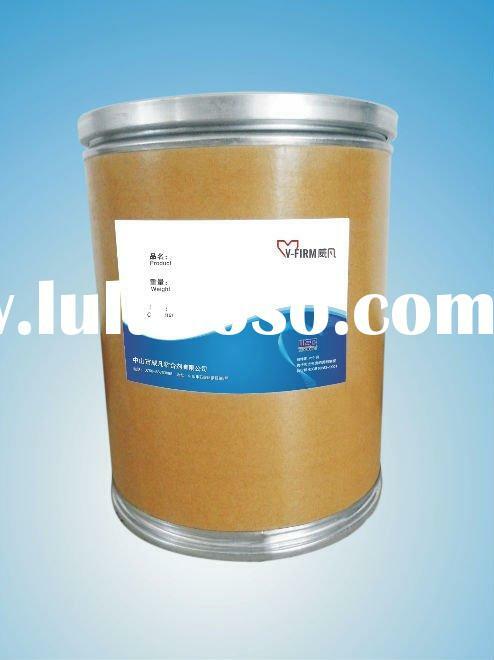 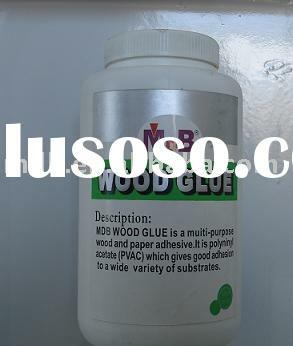 acrylic polymer emulsion used in building sealant and Tile adhesive.